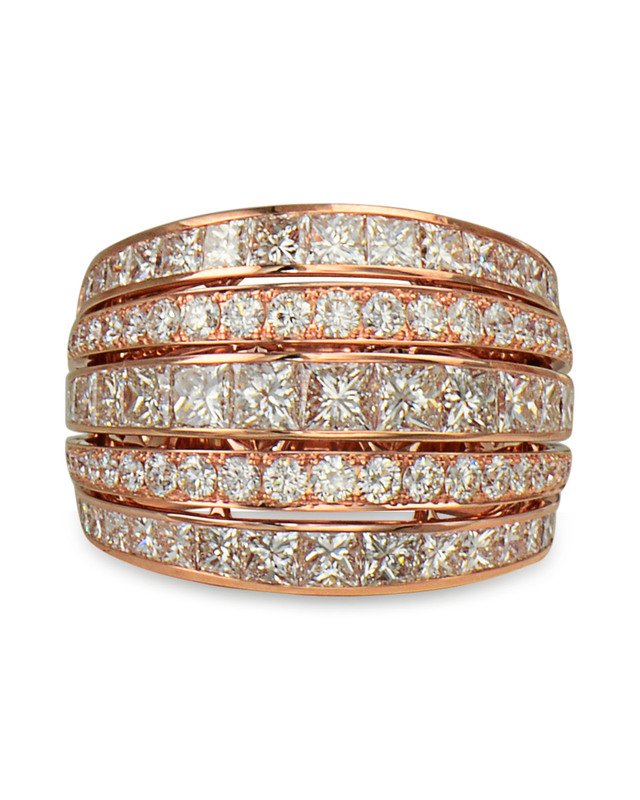 A 18K rose gold fashion ring with multiple rows of diamonds. 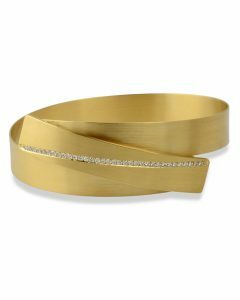 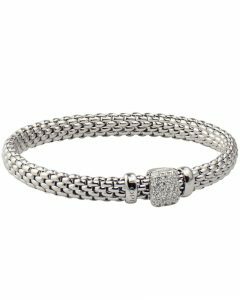 The ring has 3 rows of princess cut diamonds while 2 rows have round cut diamonds. 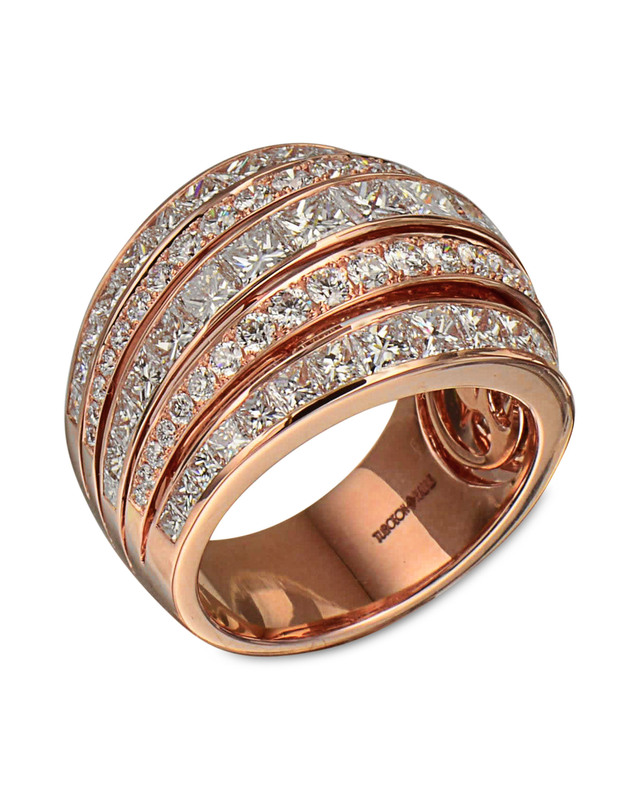 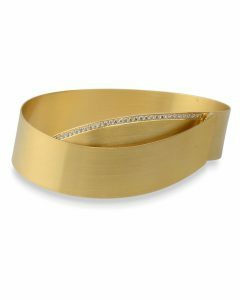 This dome fashion ring boldly shines with its bright diamonds. 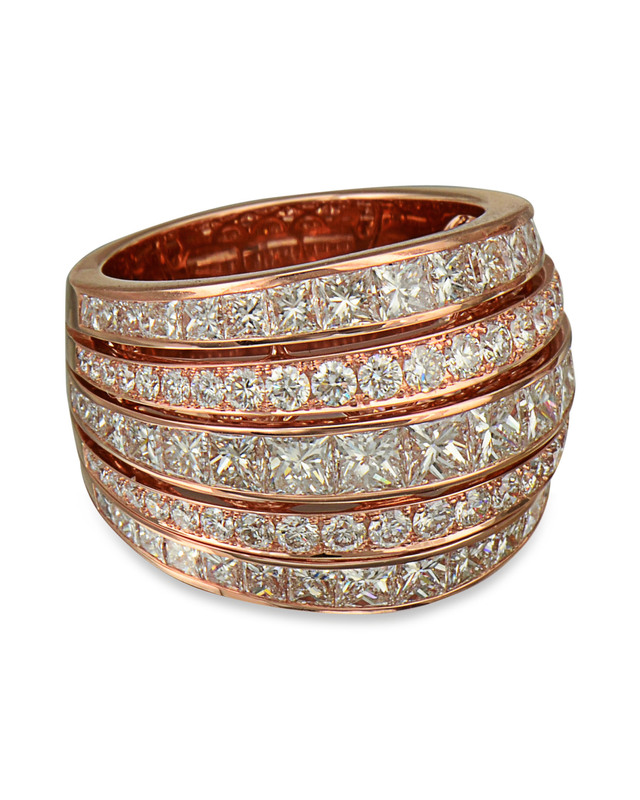 The princess cut diamonds weigh 3.92 carats while the round cut diamonds weigh 0.87 carats.